Interface LCD's on your circuits with custom graphics and animation. 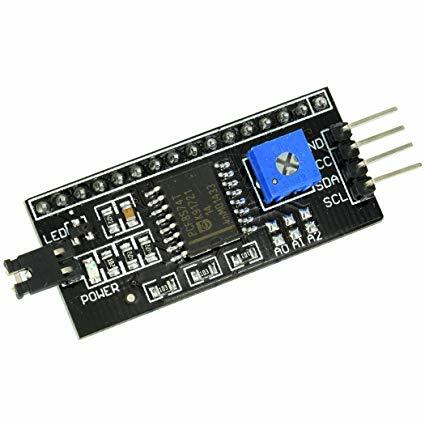 Control LCD's using serial communication protocol I2C. 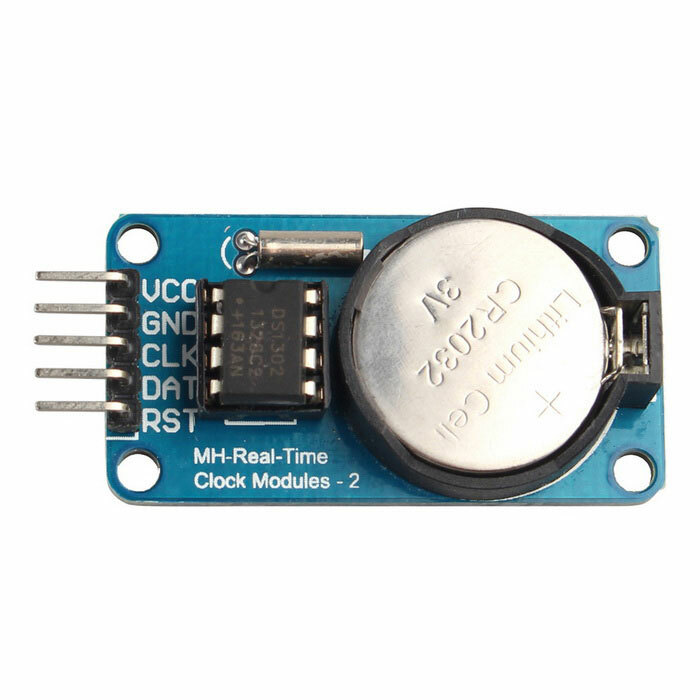 Keep accurate date and time using an RTC chip.